Thinking Bleach for Household Mold Removal? Think Again. Bleach might be your go-to when it comes to cleaning just about any surface in your home. It works wonders against germs, it’s strong and effective and, I don’t know about you, but I associate the smell of bleach with a clean home and that is something I love. Many people believe that bleach is the way to go when it comes to removing household mold but I have to be the bearer of bad news. We never suggest using bleach to get rid of small patches of household mold and I’m about to explain why. In others, it can cause a scratchy throat, itchy eyes and wheezing and, if you don’t treat the cause of the symptoms, this can lead to pretty miserable living conditions. If you have a more severe allergy to it, inhaling mold spores can have more extreme effects and can cause respiratory infections, rashes and more. Most of these are associated with Stachybotrys (Toxic Black Mold) but if you find mold in your house, it’s best to have a professional take a look to make sure you know what kind you’re dealing with. Just because you don’t suffer from a mold allergy doesn’t mean mold isn’t causing damage behind the scenes. Mold treats everyday household item like carpets, cardboard and wooden beams as food and all of this can lead to damage inside your home. Right here is where I’m going to do my usual disclaimer: Just because you find mold in your house does not mean you need to panic and move out immediately. If you find mold, there’s a chance it’s been there for a while so taking a few days to really weigh your options and find the best plan for your individual situation is the smart thing to do. Even though the mold needs to be removed (either by you or professionals) it’s OK to take a little bit of time and do your research. You may have noticed I said you could remove it yourself. It can be done, but there are some stipulations and this is where using bleach to remove mold comes in to play. Bleach seems like it would be a sure bet if you need to remove some mold from your walls or floors. It kills everything else, why wouldn’t it work on mold? There are a couple of reasons why bleach should be avoided for household mold removal. Bleach evaporates quickly. In fact, bleach evaporates so quickly that it is not effective on natural, porous materials. To put it simply, the bleach evaporates before it can absorb into the pores of the materials. This means the bleach never reaches the roots of the mold spores. 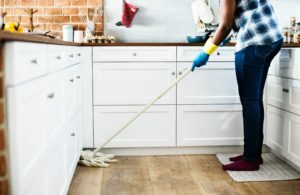 On the surface, bleach may appear to have removed the mold but in most cases all you did was remove the spores, leaving the roots behind to grow back. Using bleach on household mold is like using a lawnmower to get rid of weeds in your grass. Right after you finish, it looks great but after a short time, all the weeds (or mold) is back. If you want to remove the mold yourself, your best bet is vinegar, baking soda, and warm water. You can make a mixture of vinegar and baking soda and spray the mixture on the mold. The vinegar will begin to eat away at the mold after you let it sit there for while. Then, you can return and wipe down the area with warm water. Mold removal that’s easy and convenient. 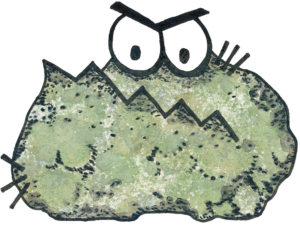 Before you run off to tackle all the mold in your house though, please be aware that it isn’t smart to try and do any mold removal yourself if the patch of mold you find is bigger than 10 feet. Any bigger than that, you need professionals to get the job done and to help ensure you won’t be seeing anymore mold in the near future. Mold removal can be tricky and, at times, overwhelming. If you have any questions about removing household mold, please don’t hesitate to contact us. 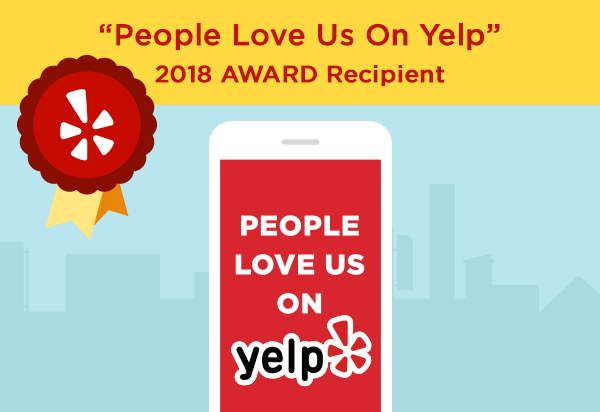 We have an entire team of certified professionals who are ready to jump at the chance to help! Professional Mold Removal: Do I Have Toxic Black Mold? Insulation and Mold Growth: What’s the Best Choice for Prevention? Do You Have Toxic Black Mold?